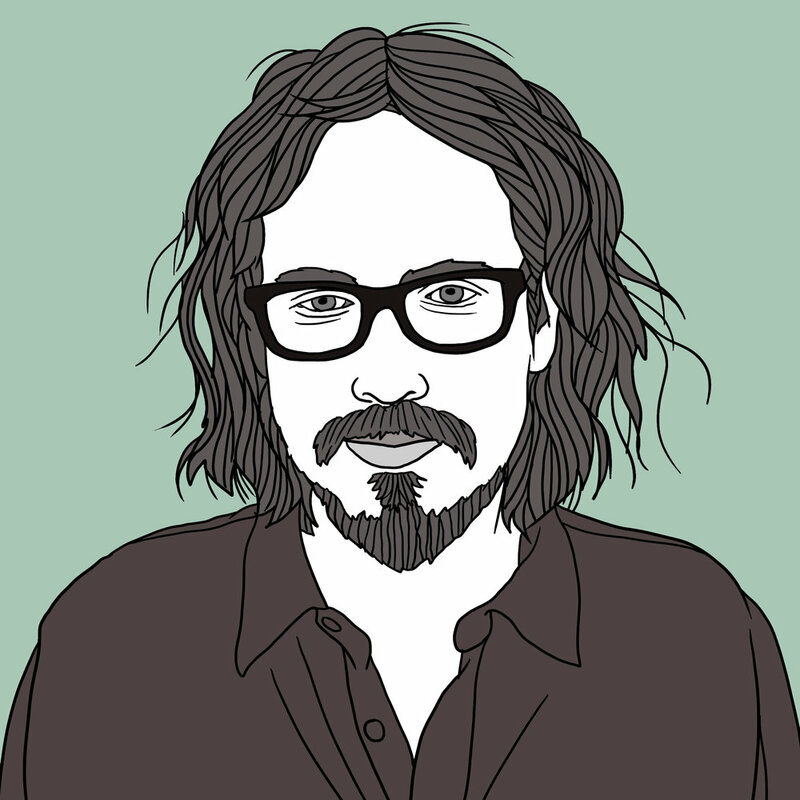 John Paul White is a critically acclaimed singer songwriter who was also one half of the Grammy Award-winning duo The Civil Wars. He is the co-owner of Single Lock Records alongside Ben Tanner of Alabama Shakes, and Will Trapp, and their roster of artists has included St. Paul & The Broken Bones, Nicole Atkins, Donnie Fritts, and more. Last year he released his second solo album entitled Beulah via the label, which NPR called "...a wise, entrancing and meticulous bit of Southern folk," while Q Magazine called it "Extraordinary." He is also featured alongside Rosanne Cash on Rodney Crowell's song "It Ain't Over Yet" which was awarded "Song of the Year" at this year's Americana Music Association's Honors and Awards. Originally aired during Fidelity High Radio on WXNA 101.5 FM Nashville - Monday, September, 18th 2017.